The Haskew Company was founded in 1980 by Rick Haskew as R.C. Haskew Construction. Initially the company specialized in custom residential properties and light commercial projects. In 1986, R.C. Haskew moved into retail construction, followed by larger distribution facilities with its first 100,000 square foot tilt-wall building, completed in 1989. R.C. Haskew Construction became the staple of commercial construction in Jacksonville International Tradeport, completing more than 27 free standing office/warehouse/distribution facilities in Tradeport alone, as hundreds of interior build-outs over the years. As the company grew, so did the family of professionals. 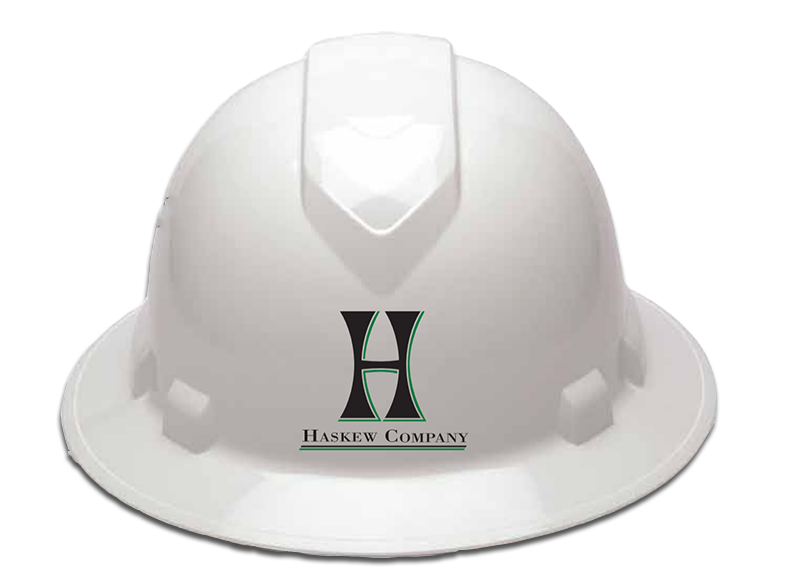 In 2006 the company transitioned into the Haskew Company. The Haskew Company has grown over the years into a diversified general contractor working all over Florida and Georgia. Extensive experience in manufacturing and specialty construction, infrastructure, and multi-story hospitality has afforded the Haskew Company with the knowledge and versatility to stand out and maintain its high demand for first rate construction across the southeastern United States. In addition, we do offer construction management services to our clients across the country. After graduating from Jacksonville University in 1974, Rick Haskew began a career in land surveying with Charles W. DeGrove. In the late 70’s when the economy brought surveying work to a halt, Rick had the opportunity to become the field engineer on the renovation of the paper mill in St. Joe, Florida. After completing this project, Rick decided to stay in construction and began R.C. Haskew Construction. Since this inception, Rick has grown the company to focus on commercial/industrial construction and land development. In addition to overseeing certain projects, he continues to lead, market and diversify the company. Before joining the company and while attending Jacksonville University, Rick Haskew Jr. worked in a variety of supervisory/management positions including that of Lowes Companies, where he supervised the commercial sales division focusing on construction and regional development, marketing and growth. Rick has developed and managed many of company’s construction projects consisting of: Design Build, Tilt-wall warehouse/distribution/office, masonry/metal and hybrid buildings, interior TI improvements and specialty construction. He oversees general operation, business development, estimation, project management, owner/project team liaising, and direct supervision of Haskew Company project managers, superintendents and sub-contractors. After Graduating from University Christian High School, Paul joined the company in 1998; attending college at Jones College and focusing on Computer Information Systems and Business. He learned from the ground up employing all aspects of construction & surveying, he continued to Purchasing Agent, Estimating & Project Management. In 2006 when Haskew Company was formed he took over the Accounting and is Quickbooks Certified. Paul has also studied AutoCAD Design and Commercial Drafting.